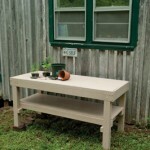 By Charlie Self Here’s a heavy-duty garden bench for the DIY’er with a green thumb. 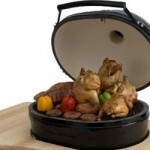 Showcasing your Kamado grill in its own DIY custom cooking center. 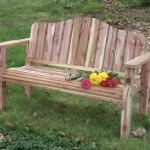 Here’s how to build two types of benches; one “classic” piece of outdoor furniture, as well as a rustic bench made from a log slab. Finishing pine is a four-step process: Sand, Seal, Stain and Topcoat. Compost is supposed to rot … houses are not. Unfortunately, wood rots. 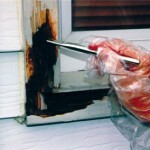 Unless kept dry and in the right environment, wood, being a natural material, eventually decays. 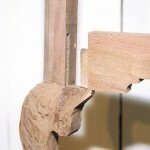 Mortise and tenon joints are some of the oldest woodworking joints. 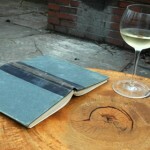 Looking to get “back to basics” with woodworking and furniture making?